Despite the economic downturn, the space industry is demonstrating resilience and even growth capabilities, with an average predicted growth rate of about 12%/year over this decade (2010-2020). 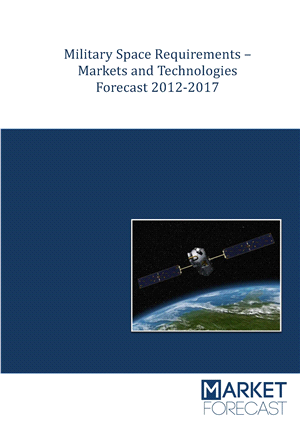 This new report – authored by a team led by a veteran professional with decades of intimate familiarity with space technologies and markets – examines, analyzes, and predicts the evolution of the space segment, with focus on the military segment/market. The report is designed to provide reasoned insight, analysis and business opportunities to business leaders, business developers, spacecraft manufacturers, payload manufacturers, ground segment manufacturers, launch system operators and modernizers.